BASF has opened a technical application laboratory for its nutrition and health business at Singapore Polytechnic. The new facility, Newtrition Lab Asia Pacific, will focus on providing analytical service and co-developing products with customers in the region. The BASF Nutrition & Health Division currently has three labs in Asia Pacific: Newtrition Lab China and pharma technical center, both in Shanghai, serving customers in Greater China; as well as the pharma technical center in Mumbai, India, which meets the needs of South Asian markets. 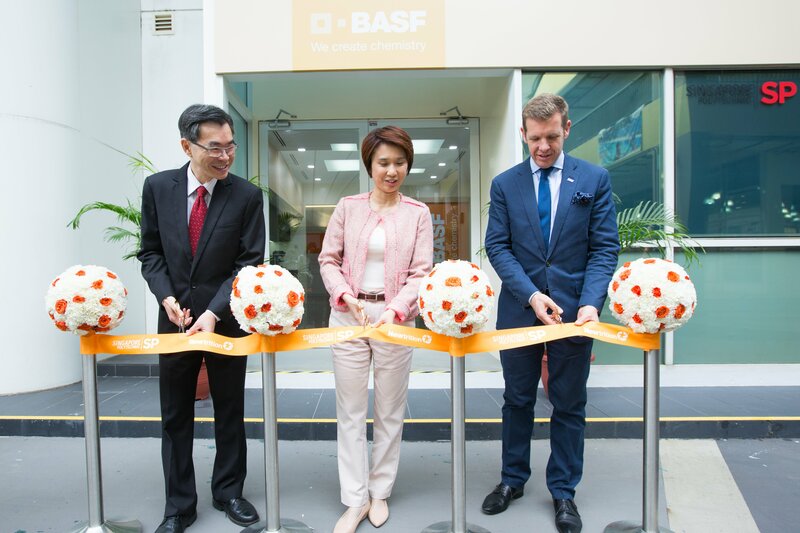 The new application lab in Singapore, which serves customers in Asia Pacific, enhances BASF’s research and development footprint in the region. This is also the first time BASF has set up an application facility in a tertiary institution in Singapore. 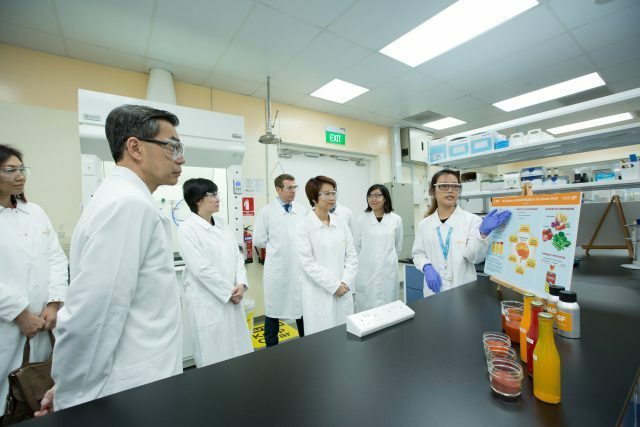 Experts in nutrition and health from BASF will work with researchers and students from Singapore Polytechnic to conduct research and develop innovative science-based solutions and concepts, to provide strategic support for the region’s customers. The laboratory is equipped with analysis and performance testing equipment to examine ingredients in finished food products such as dietary supplements, functional foods and beverages. Students will gain first-hand, practical experience using the latest technology to conduct product testing and research. “The global population is expected to grow to more than 10 billion by 2050,” said Tina Low, Regional Director of BASF Human Nutrition Asia Pacific. BASF’s network of Newtrition Application Labs offers an array of services on a worldwide basis with special attention paid to regional preferences and cultural differences. The company jointly develops products with customers on site for the market segments food, beverages and dietary supplements. It maintains four Newtrition Labs in Europe focused on dietary supplements, food and beverages, as well as one Newtrition Lab in North America, and one in South America.